Simply Delicious Catering, possessing twenty five years of expertise in the food service industry, is a top pick for business catering in Woodland Park NJ. Dishes that are superb and flavorful combined with service which is professional and dependable are the reasons for our ongoing success. You can rest assured that we’re going to work diligently to not just meet but surpass all your expectations. We provide our clients with services which include breakfast catering, hot lunch catering or even a business lunch which includes an entire set up, with chafing dishes and tableware. When you need a business catering company in Woodland Park NJ that is completely dedicated from starting to end to total customer satisfaction, you’d be hard pressed to find a better option than Simply Delicious Catering. Going above and beyond simply the catering, we will additionally make the business aspect of your event as simple for you as possible, with just a few questions, along with a website with all the information you require. You are able to be sure you are getting high quality client service which is second to none from a private party at your house to corporate catering. Simply Delicious Catering has been leading the way with regard to catering a business lunch in New Jersey and Lower Manhattan for about two decades now. We comprehend greatly the anxiety that come along with catering a business event, if you aren’t ready, whether it’s a small office networking occasion or an all-day seminar. To this end we can help you in all areas of the occasion. Deciding just how much food you need to order, choosing a location, and what’s involved in the preparations are all things we’re in a position to help you with by providing us the answers to a few simple questions. To make any occasion unforgettable, you’re able to rely on our experience. 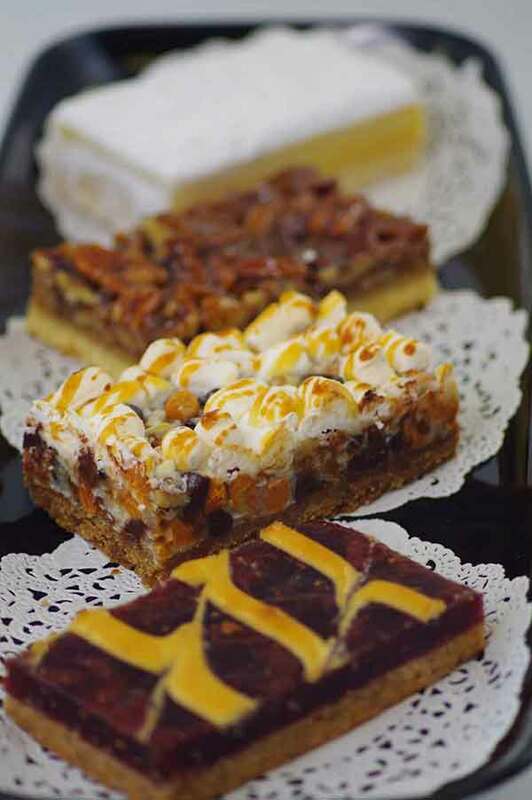 Simply Delicious is a leading choice for breakfast catering in Woodland Park NJ. We provide a variety of different breakfast menus with choices including continental and hot buffets, all with healthy add on. We’re additionally a highly respected hot lunch caterer. At Simply Delicious we provide a full list of sandwiches as well as other hot lunch items. Our teams of chefs have even put together specialty menus which offer our clients gluten free, vegetarian and vegan options for every meal we serve. Simply Delicious is a top pick when you require any sort of corporate catering in Woodland Park NJ. Any event is capable of being transformed into an event which your guests will truly love as a result of our dedicated customer support team. This is one of the reasons customers choose us so often. It is not enough to have a stellar menu. If you want to be a truly great corporate catering company it is important to genuinely thrive on providing exceptional customer service. Whenever you’ve got to cater a business event, Simply Delicious is the ideal selection because we both of these factors and more. Are you hosting a small lunch with the partners or arranging a bigger retreat? In the event that you would like to truly wow your guests, catering is capable of ensuring the meeting begins on the right foot. Providing top notch service and menu items which everyone is going to be sure to enjoy means that your guests won’t merely feel more welcome, but more ready to get work done. If you’re in need of a business caterer in Woodland Park NJ make us your first choice to get the most out of your event. If you’d like to ensure that everything runs flawlessly at your business lunch in Woodland Park NJ, simply call Simply Delicious Catering and we’ll help you get started. Making sure the catered meal and service are the very best is even more essential if you are hosting an important meeting with prospective investors or other VIPs. It can be time consuming and stressful to plan a catered event. For this reason, offering food is merely the start at Simply Delicious. Our goal is making certain every event runs as perfectly as possible. To achieve this we spend a substantial amount of time working with all of our clients. Simply Delicious is your right hand when it comes to hosting events of any size from planning the menu and itinerary to serving the final guest and packing up. When you need a business caterer in Woodland Park NJ to make sure everything goes right, we’re standing by. A lot of businesses have come to depend on Simply Delicious for quality corporate catering in Woodland Park NJ. When making up our team, we’ve ensured that only the most reliable and professional chefs, servers, and assistants that strive to meet the objectives of each client at each event are part of it. Our highest priorities are always ensuring that guests are taken care of at the proper times and that they’re completely happy with the menu options. Making sure that all things related to catering, like dishes, glasses, and serving stations look presentable and pristine at all times throughout the event is additionally part of this commitment. Our catering staff focuses on supplying restaurant-quality service throughout your event, most of all. This way your guests feel truly attended to at all times. Discover why so many companies make us their first choice for corporate catering in Woodland Park NJ. Business lunch catering in Woodland Park NJ is a fantastic way to go when a great way to engage with a few important members of your company or with the entire team is something you are looking for. The perfect time for a team meeting or education session is many times lunch time. Sometimes you merely want to reward everyone for doing such a terrific job. Regardless of what the case could be, if you are catering a lunch for your business, you want to make certain it goes well. Make certain that nothing distracts from the task at hand or the individuals you are with by obtaining amazing food and excellent service. If you have the best catering staff on your side, you can relax and focus on what matte most – your business. Work with Simply Delicious as your corporate catering company in Woodland Park NJ and aren’t ever going to have to settle for less than the best. 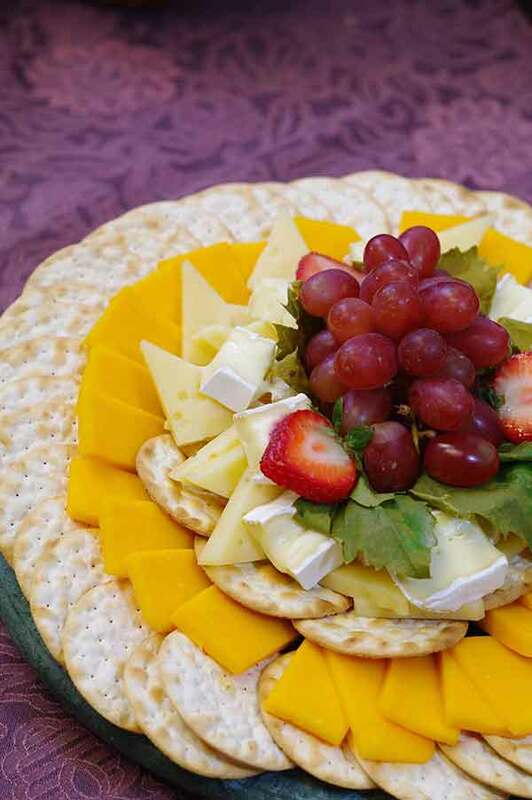 Simply Delicious Catering is a top option for business catering in Woodland Park NJ, family owned and founded in 1986. We have established a reputation for satisfying any palette, built by the hard work of brothers Richard and John Donato who founded the company. You are able to be certain we are taking your event seriously and are going to make sure every need is fulfilled until you are entirely satisfied, employing over 50 individuals and possessing the capacity to cater to groups of 5 to 2,000. At Simply Delicious, we make it easy to contact us when you have questions concerning the services we provide when it comes to catering, whether you simply check out our website, or if you telephone or email us. This is simply another reason we are a top choice when you want corporate catering in Woodland Park NJ. So call one of our Simply Delicious Catering representatives that will help you through this process and make an unforgettable catered occasion.